-The grinder engraving kit is necessary for DIY carving and grinding. 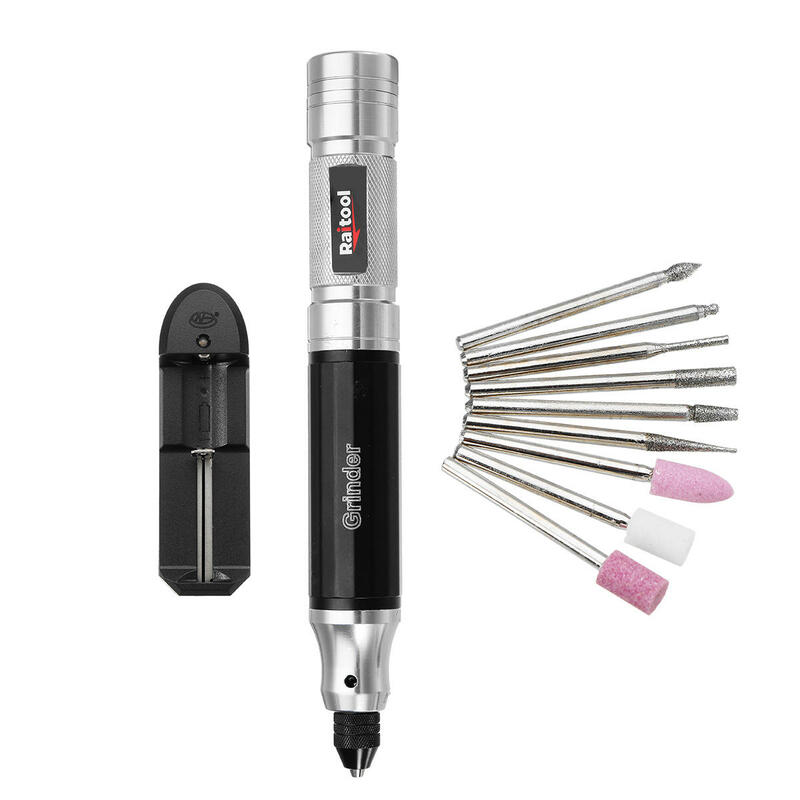 -This electric carving tool has very mini grinder body, convenient to use. -Suitable for agate nuclear carving wood carving. -For grinding aluminum plate, thin copper board, plastic board, chipboard, printed circuit board, epoxy board. -Perfect electric grinder for cutting, engraving, milling, grinding, polishing, removing and drilling. The Battery just like the pictures show, and this item doesn't have battery, thanks for your kindly understanding!